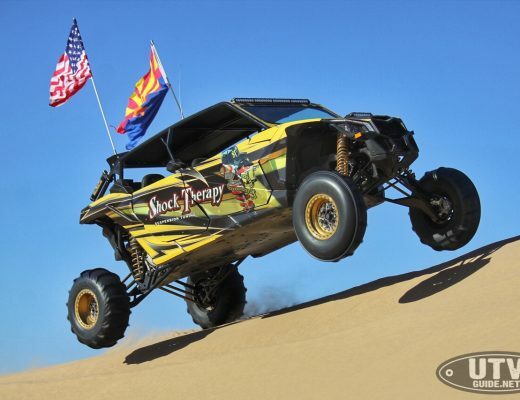 Both MOMO and WELD were founded through on track performance and the companies’ products have yielded proven advantages for racers, street, and off road enthusiasts. The combination of MOMO Automotive Group and WELD Racing creates a global design, performance, and manufacturing powerhouse with a passion for motorsports and a drive for transformational innovation. WELD was previously a portfolio company of Chicago-based investment group Granite Creek Capital Partners, L.L.C. which supported WELD’s decades-long commitment to dominate the highly competitive racing and maximum performance wheel markets. Quarton International served as financial advisor to WELD and Granite Creek. MOMO and Cisneros Corporation were represented by Toro Advisors. About Cisneros Corporation Cisneros Corporation is a third generation global family enterprise led by Eduardo, Andres and Henrique Cisneros. Conceived in 1929 by Diego Cisneros and championed by Ricardo Cisneros, the three brothers continue to grow and push new boundaries. With experience in numerous industries across media, telecom and consumer goods, Cisneros Corp. leverages its vast experience to find and create opportunities around the world. About MOMO MOMO was founded in 1964 by race car driver Gianpiero Moretti. In that year, Moretti commissioned a local craftsman to produce a custom steering wheel for his own racing car, providing superior grip and control. Since 2005 MOMO has been head-quartered in Milan, Italy with a subsidiary in the US, MOMO USA. The MOMO brand continues to be inspired by simple yet very strong values: product quality, superior craftsmanship, maximum safety standards and the highest performance levels. About WELD WELD, based in Kansas City, Missouri, is the technology and manufacturing leader in the performance wheel market. Since 1967, WELD is a pioneer in wheel engineering and manufactures the highest quality forged race wheels for dirt, oval and drag racing, along with wheels for performance street cars and trucks. Each WELD wheel is precision engineered for maximum performance on the street, off road and at the track. 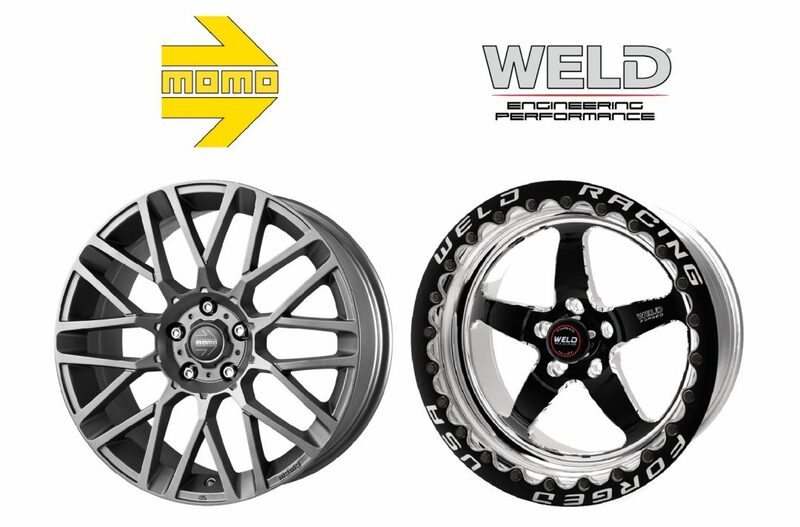 WELD brands include WELD Racing, CCW Forged Performance, WELD Racing XT, and HiPer Technology by WELD products. About Granite Creek Chicago-based Granite Creek Capital Partners, L.L.C. is an active manager of lower middle market debt and equity investments. Granite Creek invests in high-performing businesses to support entrepreneurs, the next phase of growth or a transitional event that is driving the need for additional liquidity. The Granite Creek investment team brings operational and business development resources to its portfolio companies that are often inaccessible to the typical smaller business.